If you’re a keen gardener when spring arrives. 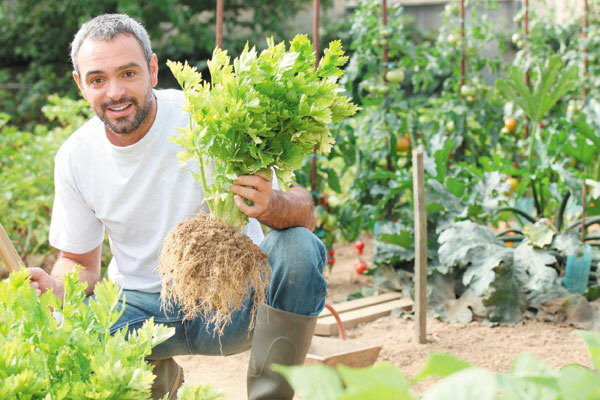 These tips will help you get ready for a spring garden, it can be a wonderful weekly activity from planting to blooming, and is a pleasant way to welcome in the new season without having to spend a fortune. Start with a budget. If you know what your budget allowance for the garden is from the very beginning, you will have something to stick to and if there is anything left over, you can reward yourself with something extra. 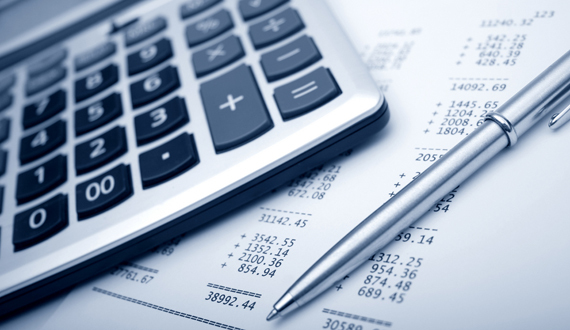 If you don’t have a budget, you will probably overspend, so don’t skip this essential step. 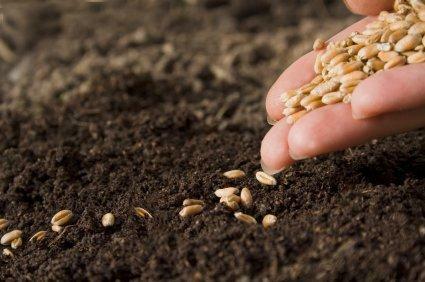 Keep seeds back from the previous season from flowers and vegetables that grew in your garden. Allow the seeds to dry (to prevent mildew over winter) and place in separate bags, well labeled. Store somewhere that is warm and dry over winter. 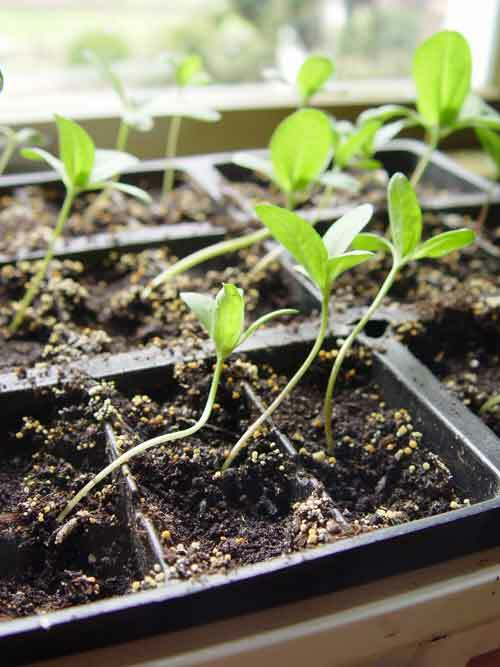 As spring gets closer, plant the seeds in seedling trays and keep indoors near a window that gets a lot of sunshine. 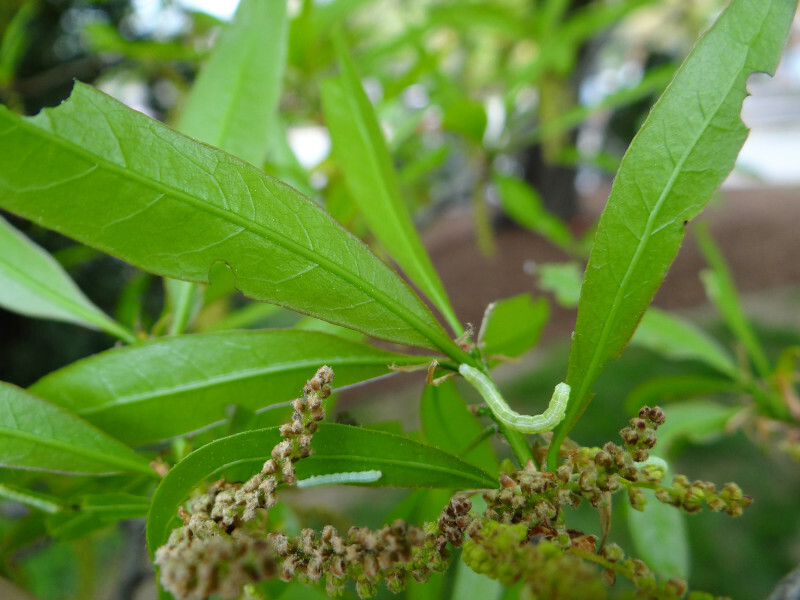 Water and tend to them regularly and you will get a head start on the new season’s plantings. If you fancy the plants that are growing in someone else’s garden, ask if you can take cuttings from them to strike your own. 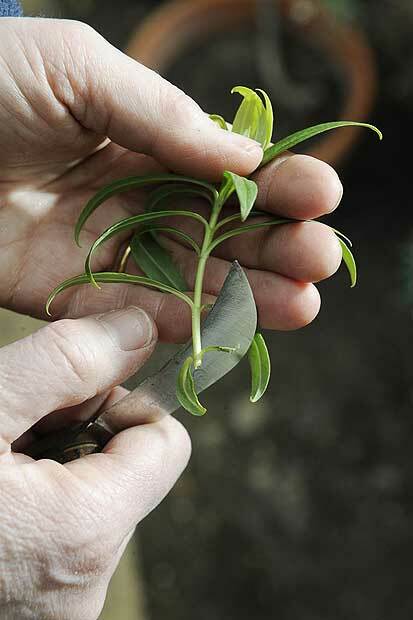 Many gardeners are very pleased to be asked this and will let you collect a few cuttings. Wait until frost season has cleared. Once the likelihood of frost has cleared, take the seedlings outdoors and continue watering them in their trays. Do this for a week or two, to help them transition from the indoor environment to the outdoor one. 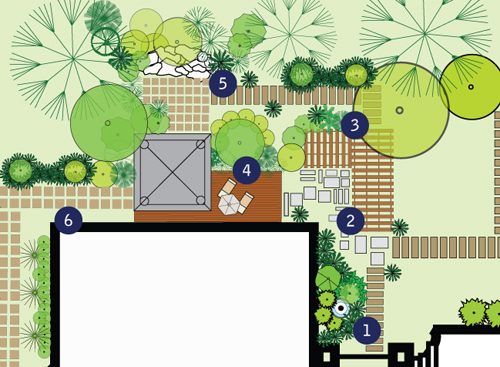 Create a garden plan on paper. In the same way that a shopping list helps you to curtail overspending in the store, a garden plan helps you to avoid over-purchasing of whims when you go to the garden center. 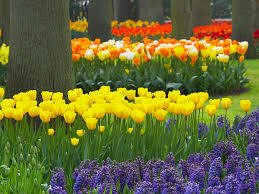 Draw in the flowers, the vegetables, the ornamentals, the decorations, etc. that you’d like in your garden this year, in their exact places. This plan will guide you on buying “just enough” and no more. And don’t forget to take account of plants that you’re already growing yourself. Keep an eye on garden sales in catalogs. When the sales are on, this is an excellent time to buy the garden sale items in bulk. Naturally, only buy what you will use but have an eye for a good bargain, including for updating/replacing, and so forth of new garden tools, hoses, netting, and other essentials. Only buy in bulk if it will be used and is a good price. Don’t go overboard on gimmicky things like plastic garden decorations. They clutter the garden and may not be made from very good materials. Put your money toward plants and gardening tools you really need instead. Buy plants that have been reduced due to lack of adequate attention or overstocking. In some garden centers, there will be a section of plants that haven’t been adequately cared for, or that have not been selling as well as the store owner would like, going for a song. If you’ve a green thumb and you can identify the likelihood of successfully salvaging any of the poorer plants back to health, these finds can make incredible bargains. Make your own garden decorations. 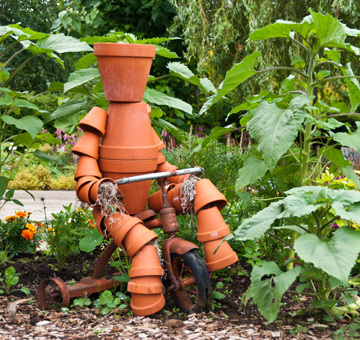 Rather than buying decorative items for the garden, recycle and reuse household items to create new and amazing garden sculptures, feature pieces, water features, etc. Be as imaginative as you’d like and rope the kids in to help too. They can have great fun making a dinosaur garden with their toys, a fairy garden with their fairies, an animal garden for their pets, etc. Keep it simple. A budget conscious garden is a simple one that is pretty, effective, useful, and pleasant all at once. If you can’t afford a greenhouse to keep tropical flowers, don’t aim for that. Visit the local gardens instead and see theirs and think about how much extra work is involved anyway! 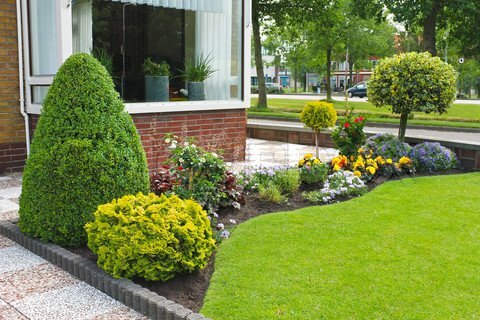 And there is nothing more appealing than a well-weeded, well tended garden, whatever your budget. Forklift on our Shed Flooring! Car on a shed roof!